Description: Makes 24 yummy rolls. The rolls will be baked in a 9 x 13 pan. 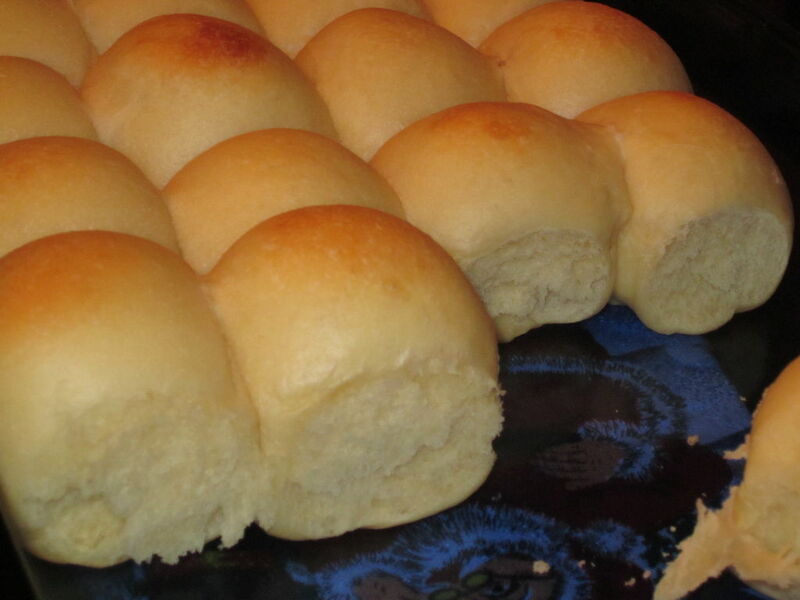 The roll are easy to make but if you have a bread machine it can be even easier.